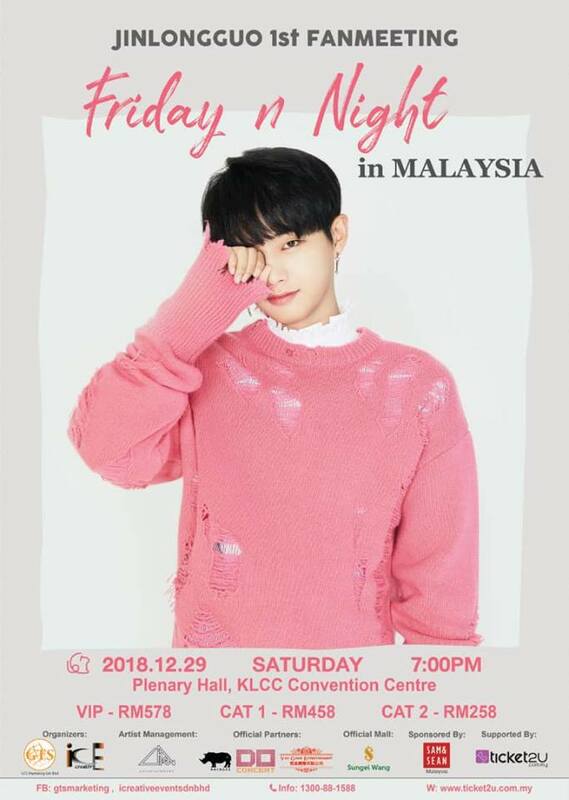 Former JBJ member, Jin Longguo(Kim Yong Guk) will be holding his first fan meeting "Friday n Night" in Malaysia on 29 December. 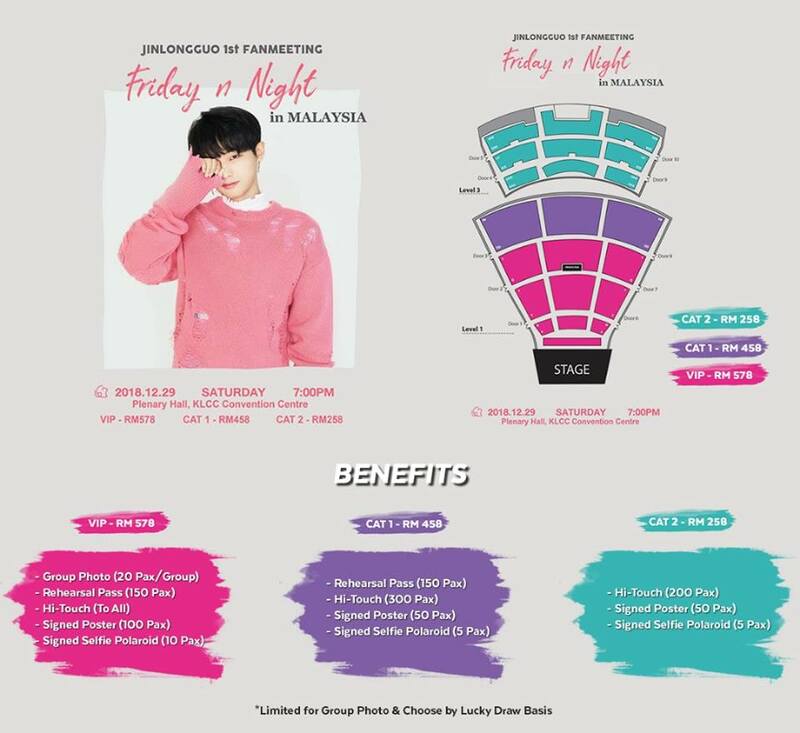 The ticket launch will be taking place on 10 November at Sungei Wang from 12PM to 6PM and online sales will start on the same day at 5PM. This event is jointly organized b GTS Marketing and I Creative Event.